Time may not seem all that controversial, but to scientists it’s a debatable topic. Adam Frank is a professor of Astrophysics at the University of Rochester in New York and a regular contributor to Discover and Astronomy magazines. He's also the co-founder of the 13:7 Cosmos and Culture blog on NPR. We learn how one woman's cells changed the course of medicine. 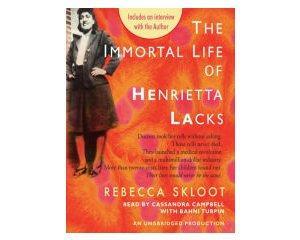 Rebecca Skloot is the author of The Immortal Life of Henrietta Lacks, published by Crown. She'll be the keynote speaker tomorrow at "An Evening to Promote Racial Justice," presented by the YWCA of Greater Milwaukee. Rebecca Skloot lives in Chicago, and spoke with Lake Effect's Mitch Teich. There’s been a significant increase in Milwaukee County in the number of young, African-American gay men infected with HIV. 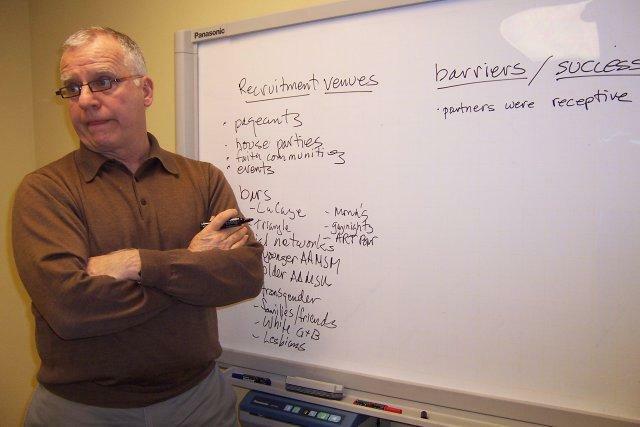 The state Division of Public Health puts the increase at 144 percent over eight years. On Monday, there was a daylong conference in town about ways of reducing infection rates among young, black men. WUWM’s Marti Mikkelson reports on efforts already underway to educate a demographic that can be difficult to reach.